In 1945 Mr Lido Fortuna applies his father’s teachings at the garage of his home in Montegranaro, a small town in centre of Italy, not far from the Adriatic cost. The War had been just finished and Mr Lido was longing to make and create. 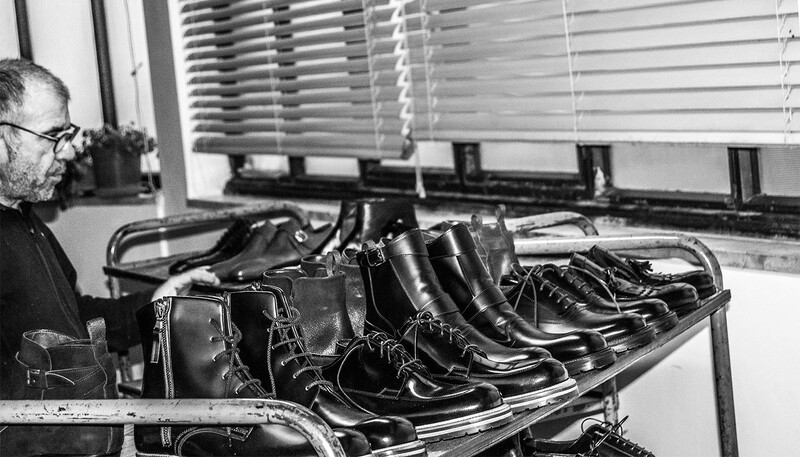 Soon his garage became a small factory where producing shoes was a pleasure. The production increased and the brand name LIDFORT appeared for the first time: it concerns the acronym LIDoFORTuna. 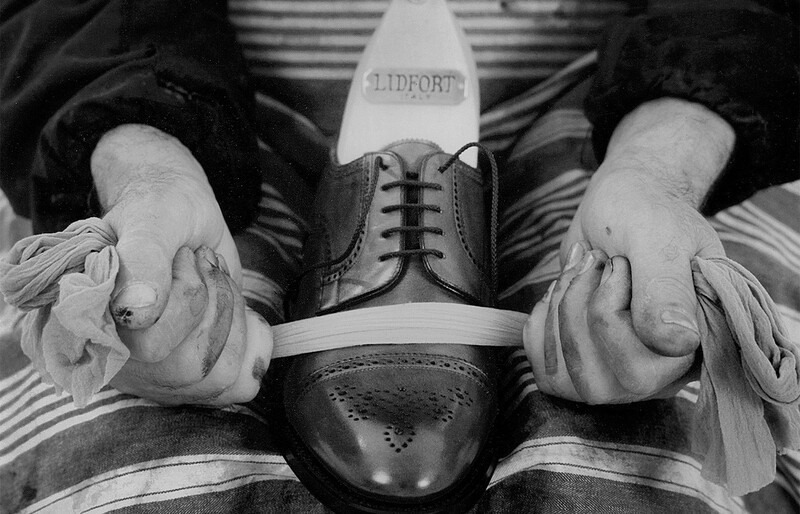 Many started to wear Lidfort shoes, not only in the nearby areas but especially in the north of Italy and in the capital city (Rome). Mr Lido however could not manage the quantities required by that increasing market, so he decided to teach his closer collaborators the tricks of the trade, trying to pass on his passion in his job. 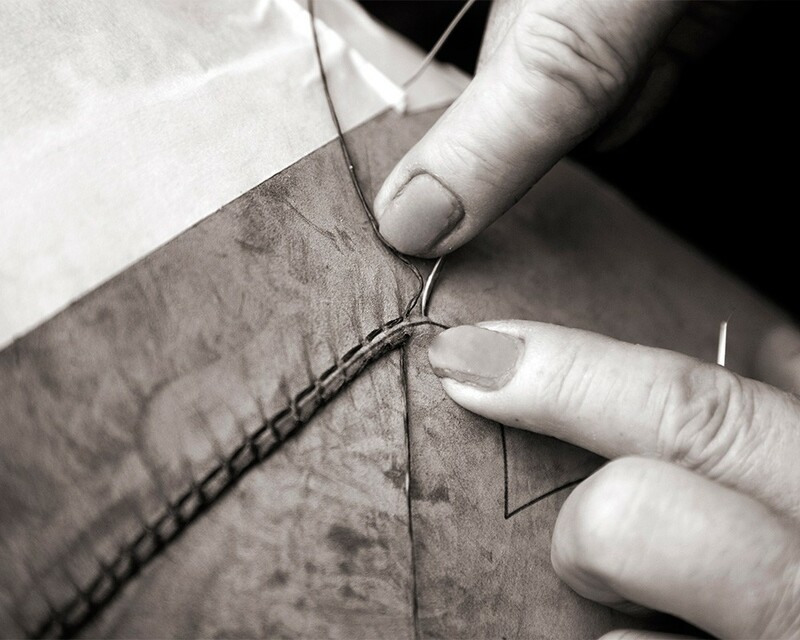 For this reason the name Lido Fortuna recalls the title “Master of Style and Life”. In the ’70s Mr Vincenzo and Mr Onelio, Mr Lido’s sons, joined the factory even if since many years they have been helping and working with his father. From that moment new balances were created because Master Lido taught his sons the best artesian technics and Vincenzo with Onelio gave back freshness to the brand. 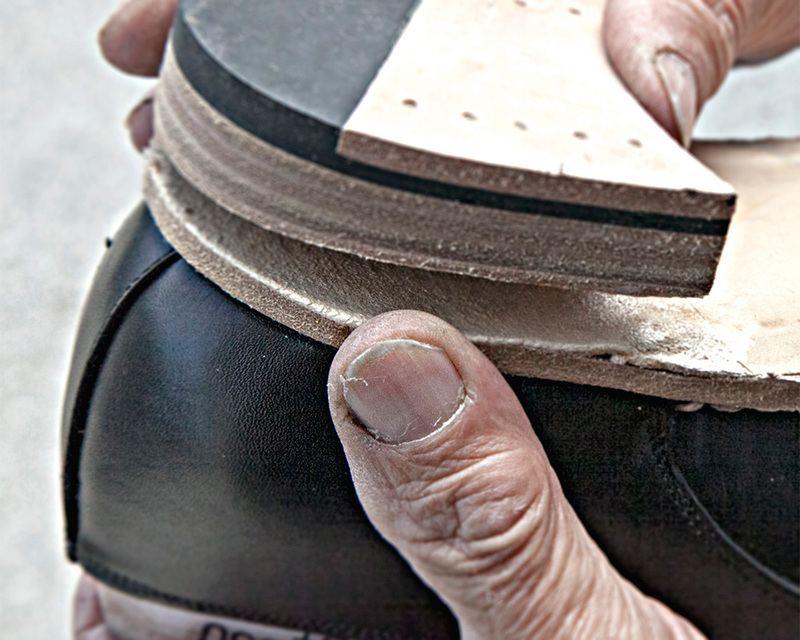 The Lidfort shoes in the ’80s follow an elegant and refined style but also modern and simple one. Despite the business was increasing, the brothers Vincenzo and Onelio chose to remain artisans and they did not pass to an industrial distribution. The factory’s experience allowed a peculiar selection of materials and leather, tanned-full-grain and tooled with natural-vegetable-extracts. The items have a limited production and in this way the main manufacturings, that take place in the factory, are meticulously supervised. In 2002 Mr Lido Fortuna died but his sons, together with the high-professional-staff, follow their Master’s footsteps: high-quality materials, simplicity, classiness, passion and a pinch of fancy and originality. Today the Lidfort shoes are sold and shown in windows of the best luxury shops all around the world. Behind every item you can find a 50-year-old manufacturing-technics but at the same time also the taste and the modern elegance that allow a constant success from the excellent and long-standing customers.